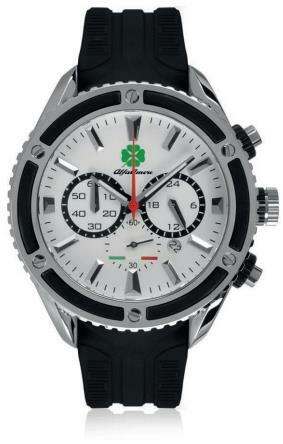 Limited Alfa Amore watches for Christmas! 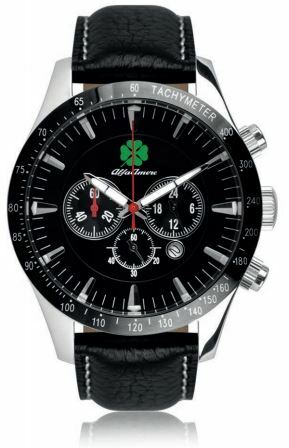 If you ever dreeamed of an Alfa Amore limited edition watch for Christmas, the time has come! 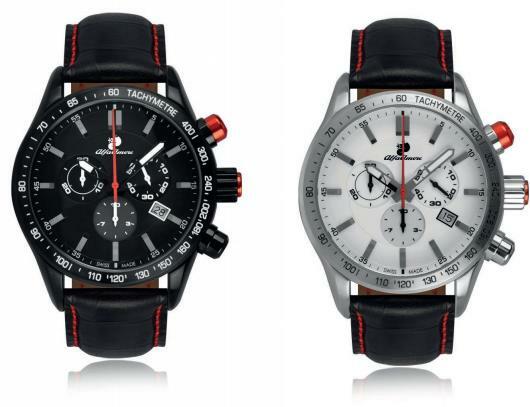 Now we offer six versions of men watches in co-operation with Extró Italy, which we can manufacture till Christmas if we get enough orders. (We showed the minimum order numbers). 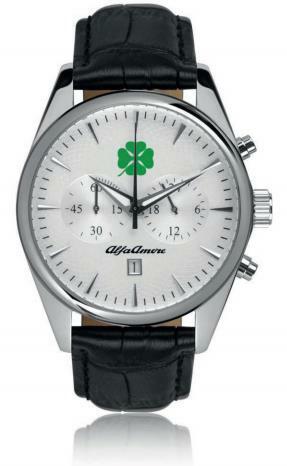 Every watch will have the Alfa Amore logo and a snake or a green cloverleaf. As we will update the ammount of orders, you will able to change your order if you'd like, but only until 10 October. 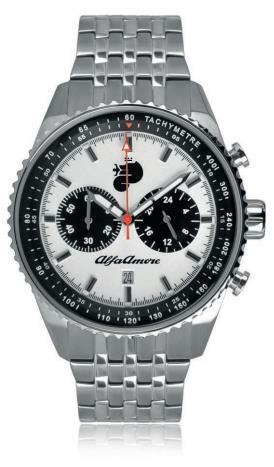 send an e-mail to rendelek@alfaamore.hu with all the details. If the minimum order number is reached, we will send you back all the information of paying methods. In advance you have to pay 50 percent till 31 October. 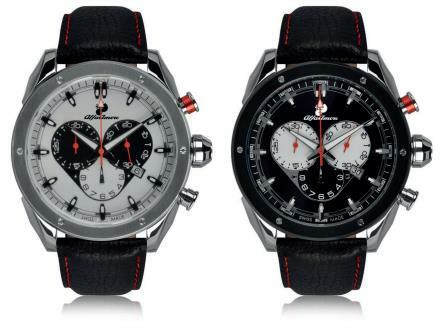 After recieveng the payment we will start to manufacture the watches, so they will be ready mid december, latest. We will send them as an insured parcel post.